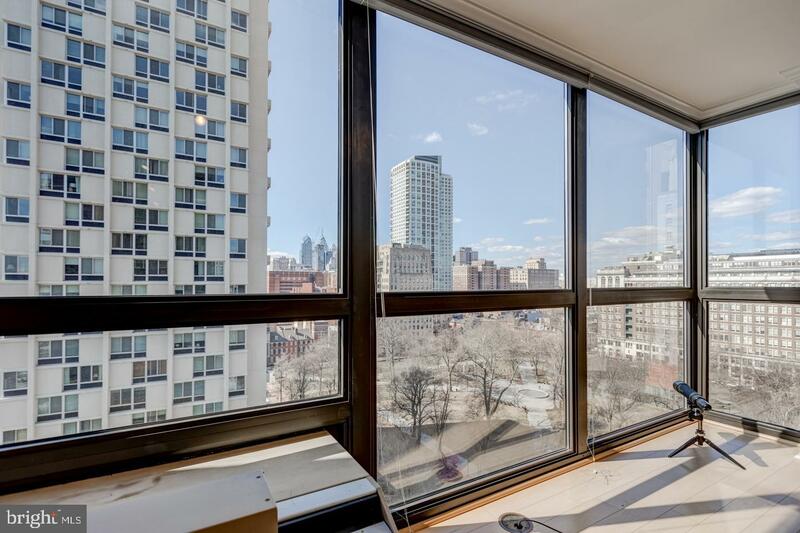 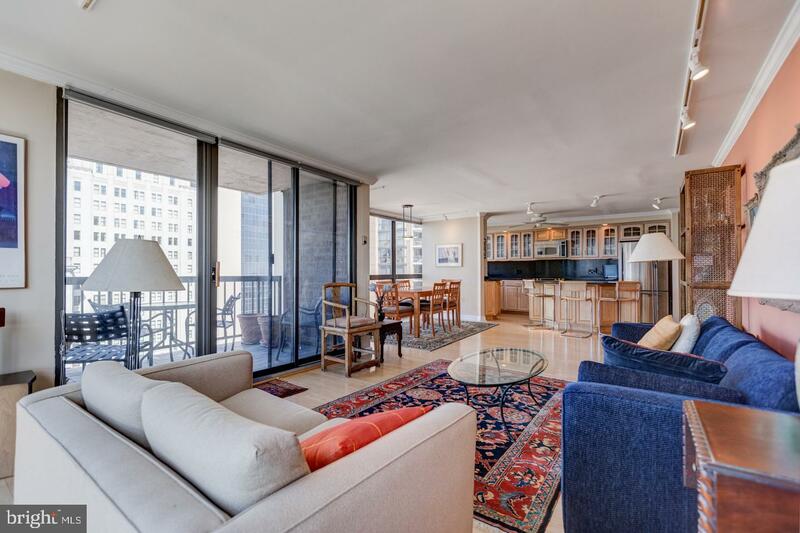 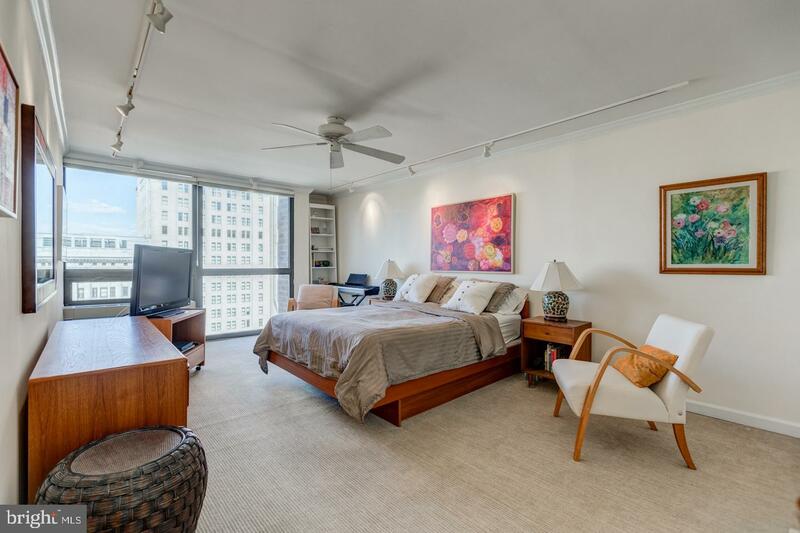 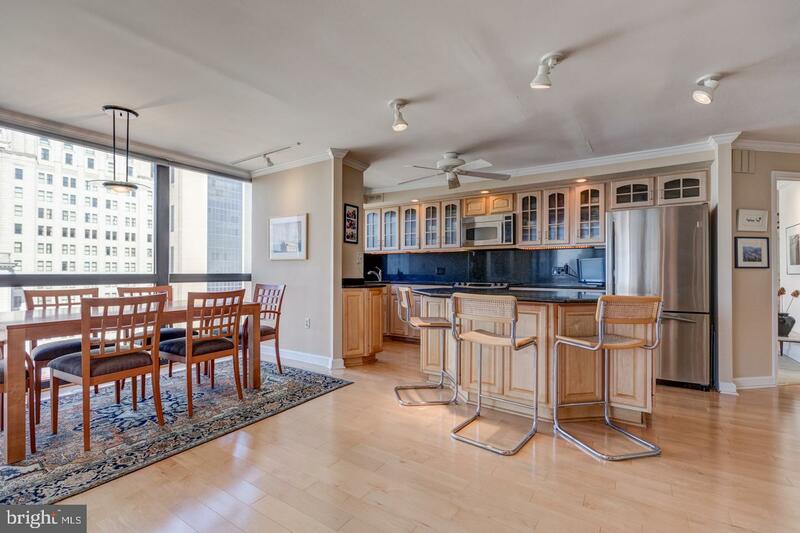 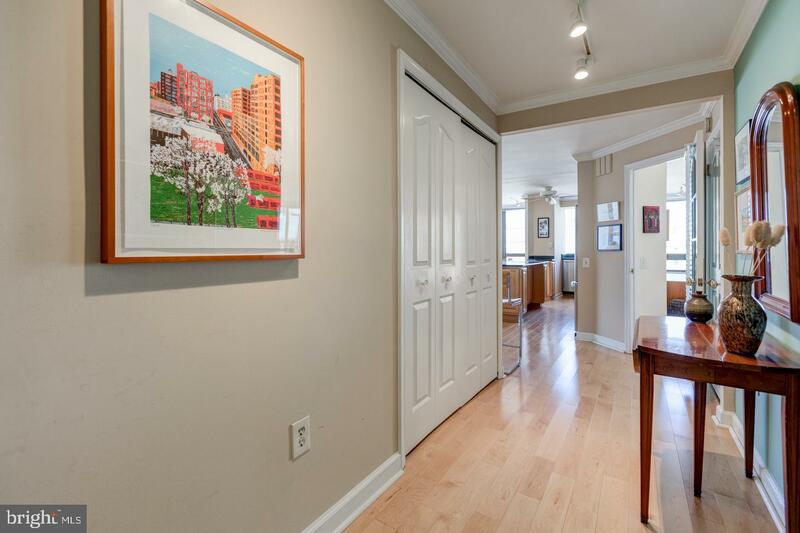 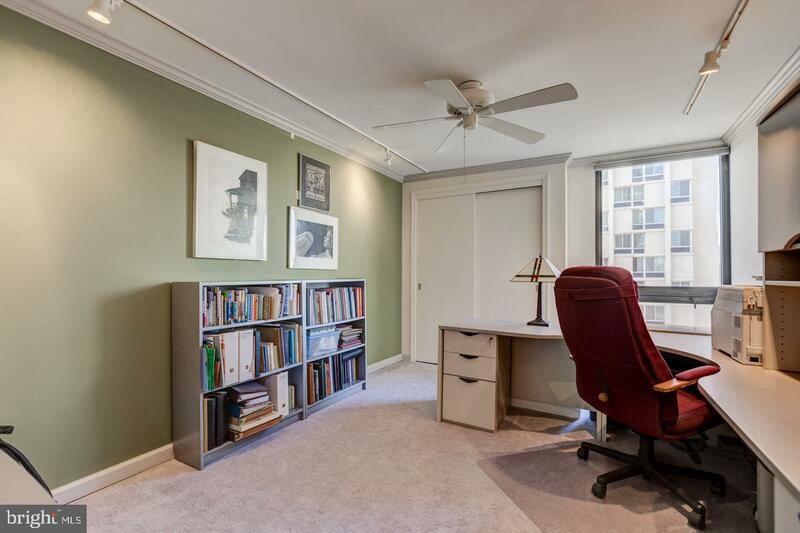 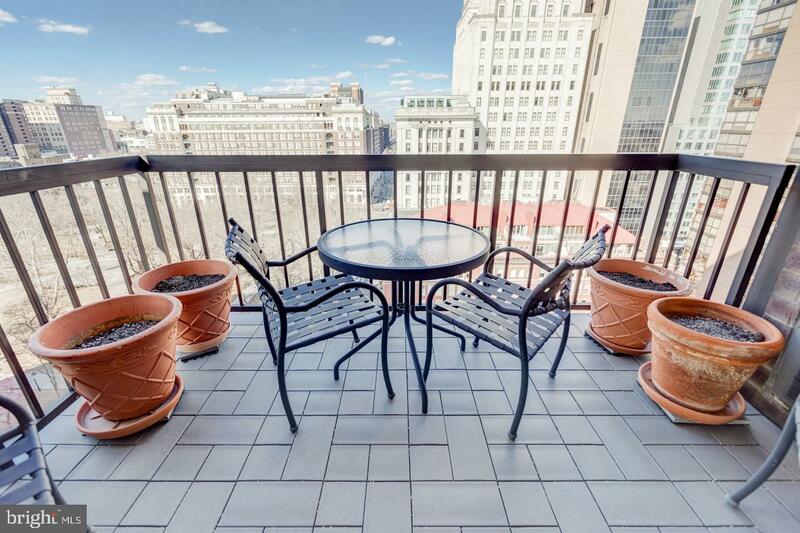 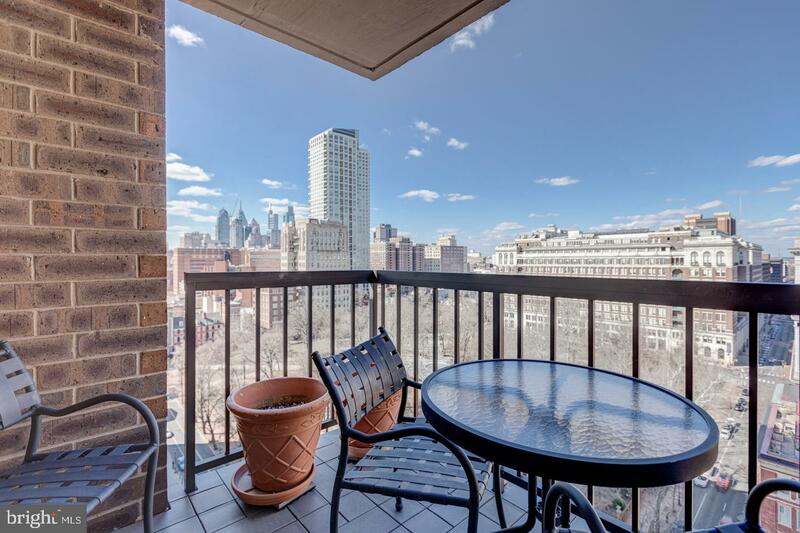 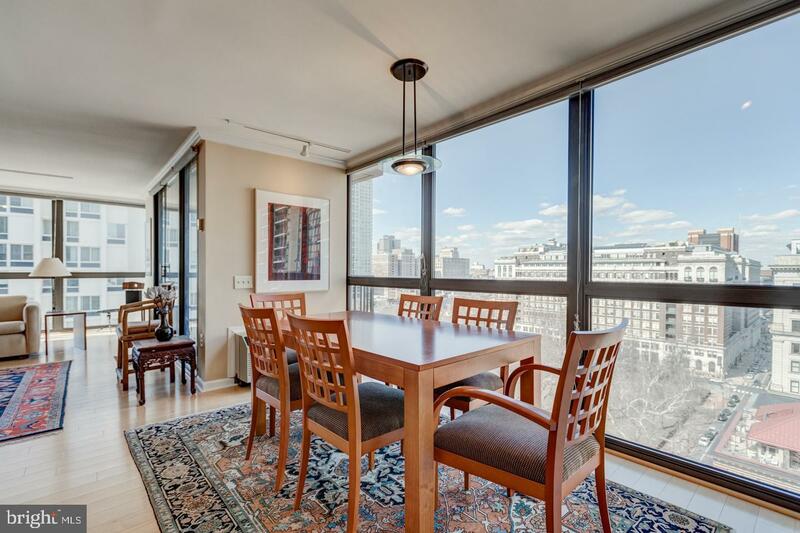 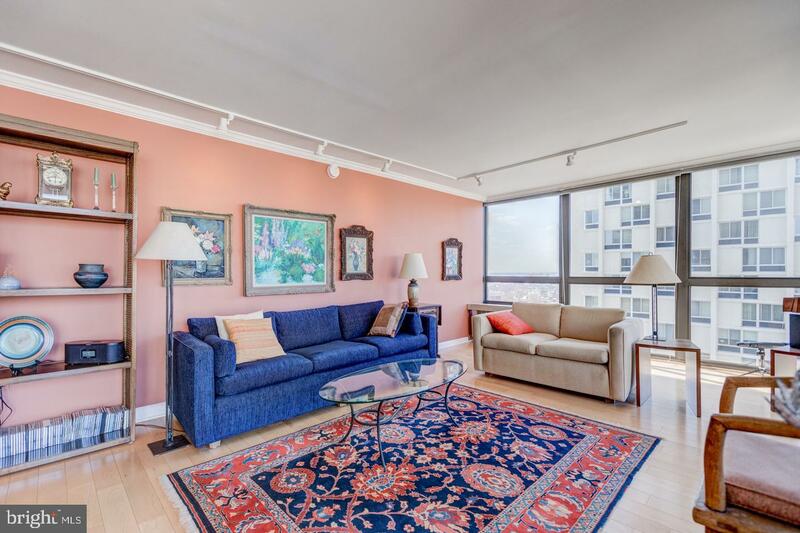 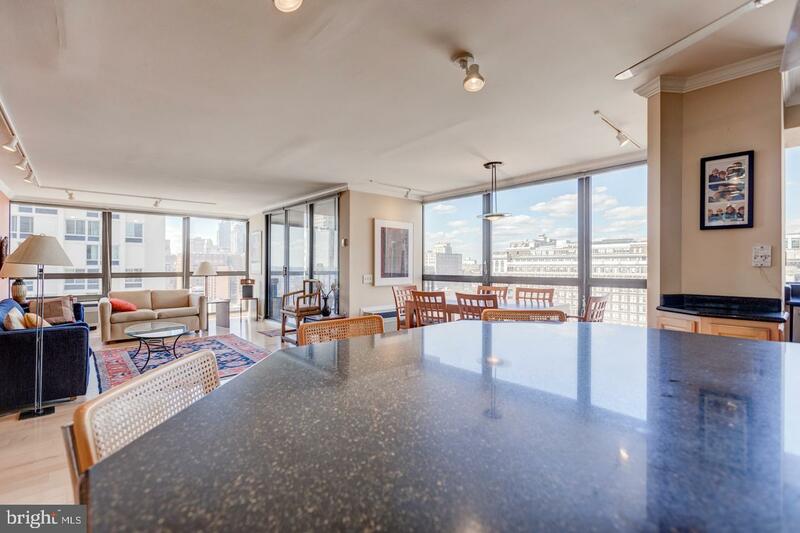 Two bedroom, two bathroom on a high floor offering unobstructed Washington Square and city skyline views. 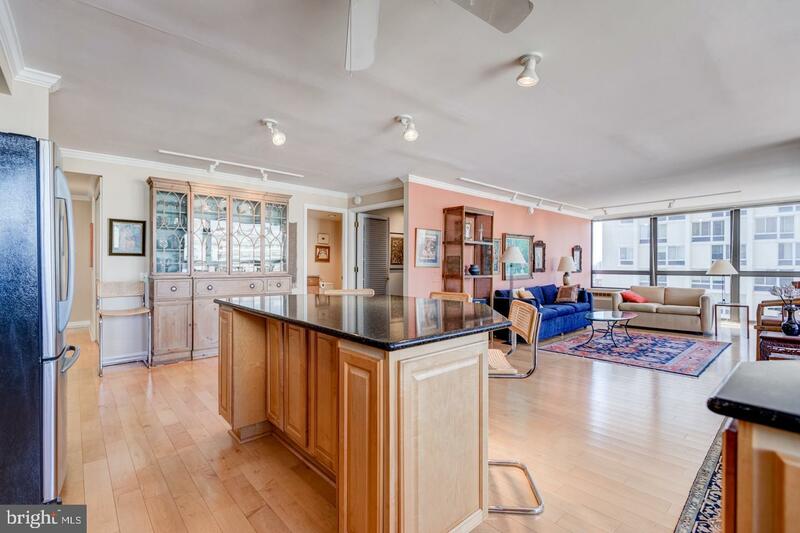 The home features an open floor plan with a large, sun-filled great room with a private balcony and two walls of windows. 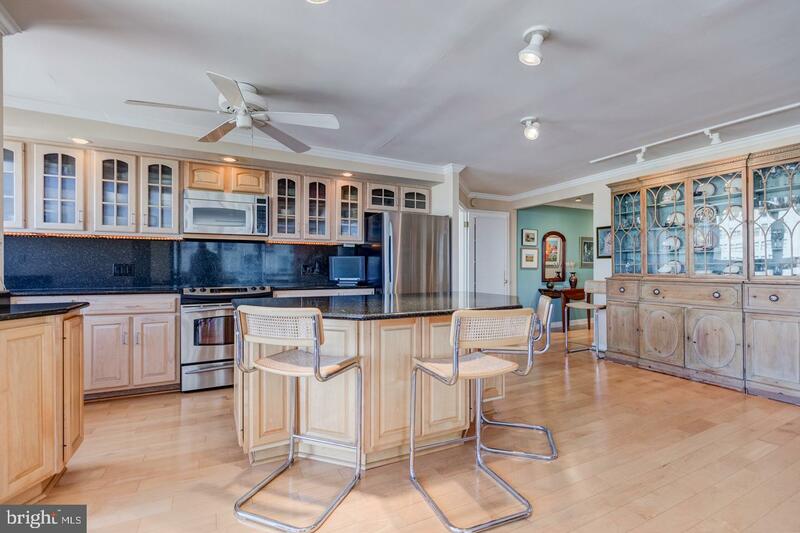 The kitchen has been completely opened to the great room and offers wood cabinetry, GE Profile and Bosch stainless steel appliances, a large island with breakfast bar, and granite countertops and backsplash. 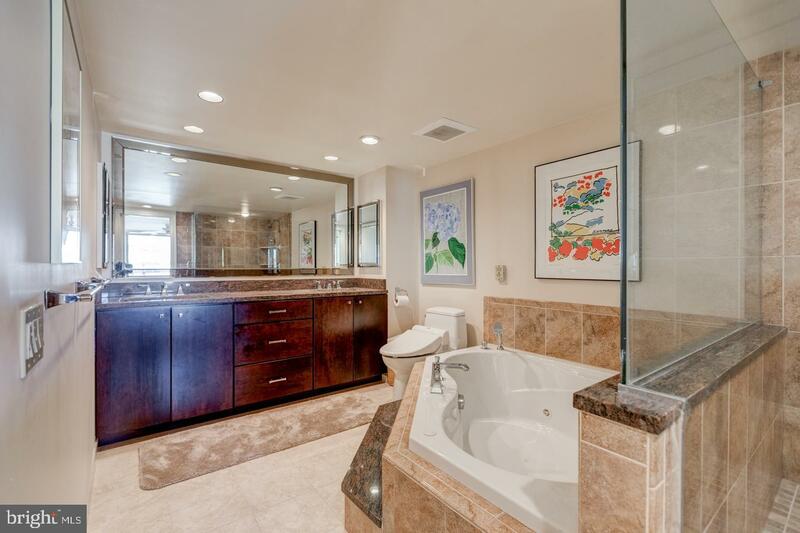 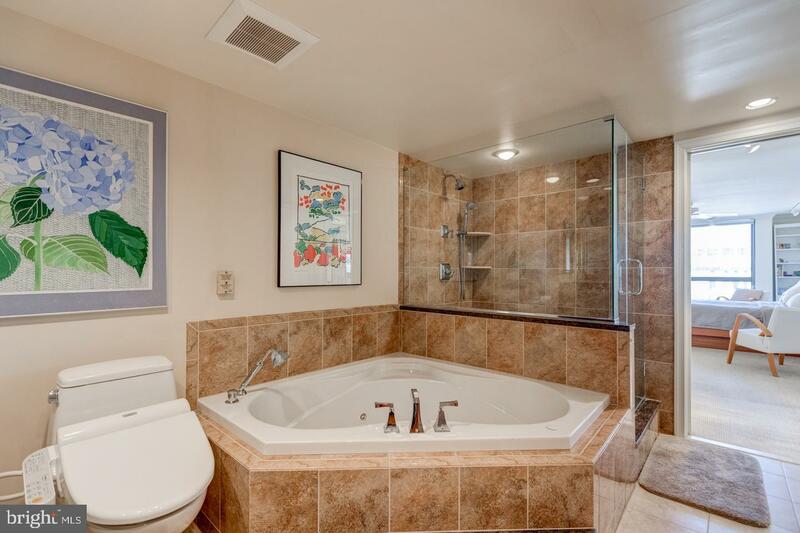 The master suite has great closet space and an updated ensuite bathroom with an oversized frameless glass walk-in shower, jacuzzi tub, modern double vanity and custom tilework. 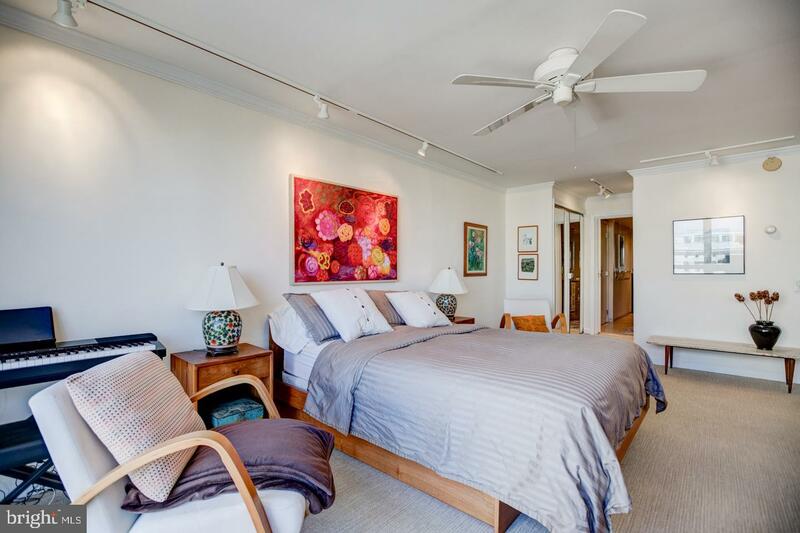 The second bedroom is generously sized and the second bathroom has also been updated with a modern vanity and walk-in shower. 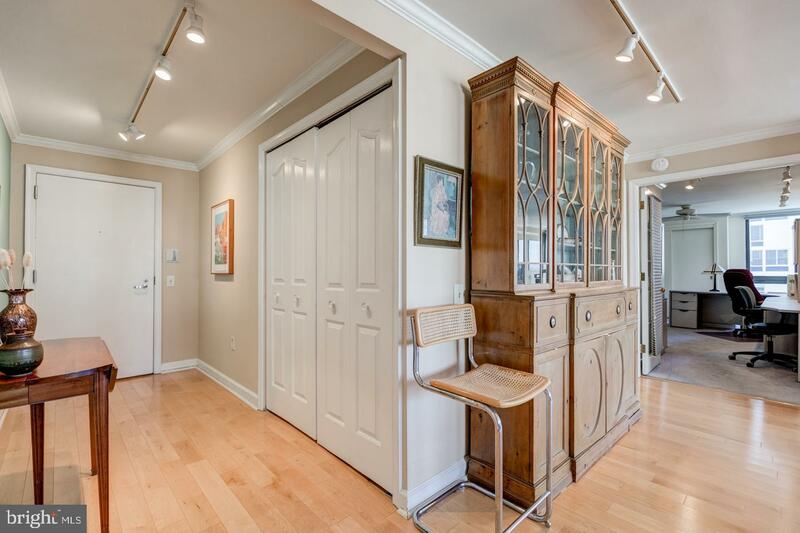 There are hardwood floors in the living areas and carpet in the bedrooms. 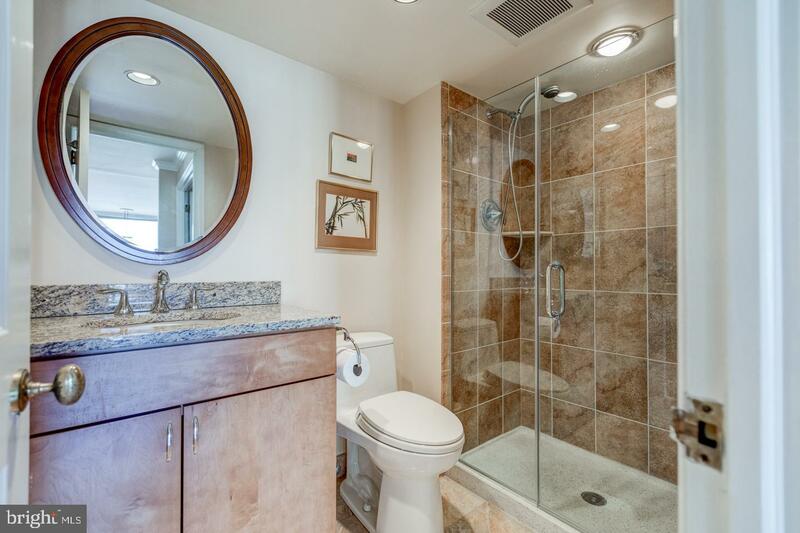 A washer and dryer is in the unit and there is a storage unit in the building that goes with the unit. 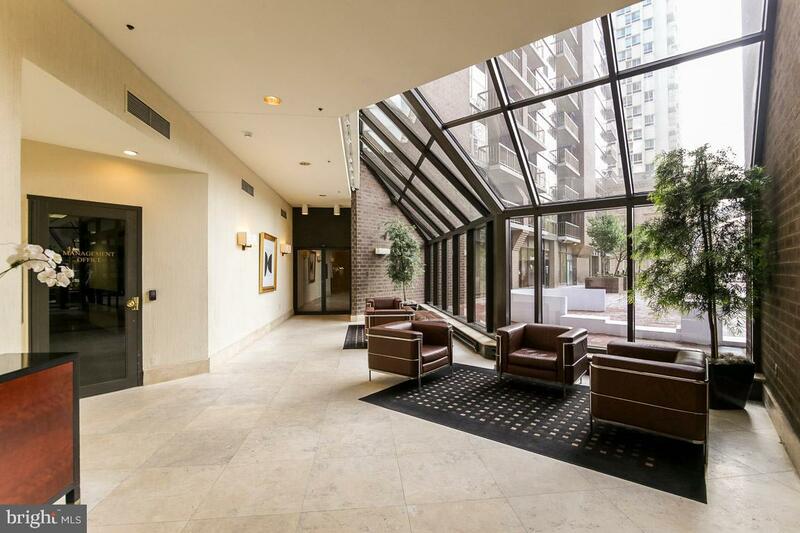 Residents of Independence Place enjoy a 24 hour doorman, on-site management, on-site parking (for an additional fee, subject to availability) and a desirable location on the center of Washington Square, in close proximity to many of the city's best restaurants, shopping and cultural institutions. 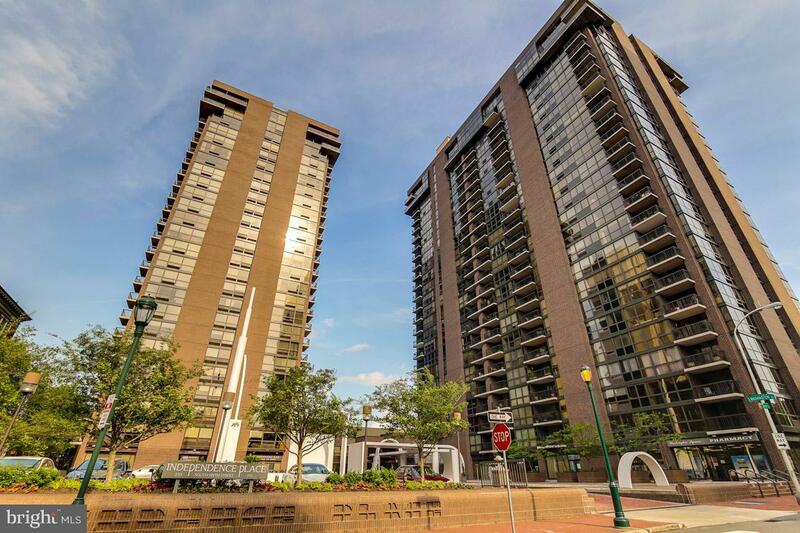 Public transportation is easily accessible from Independence Place.